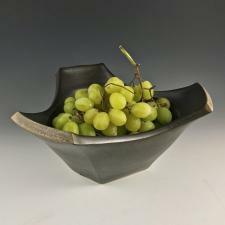 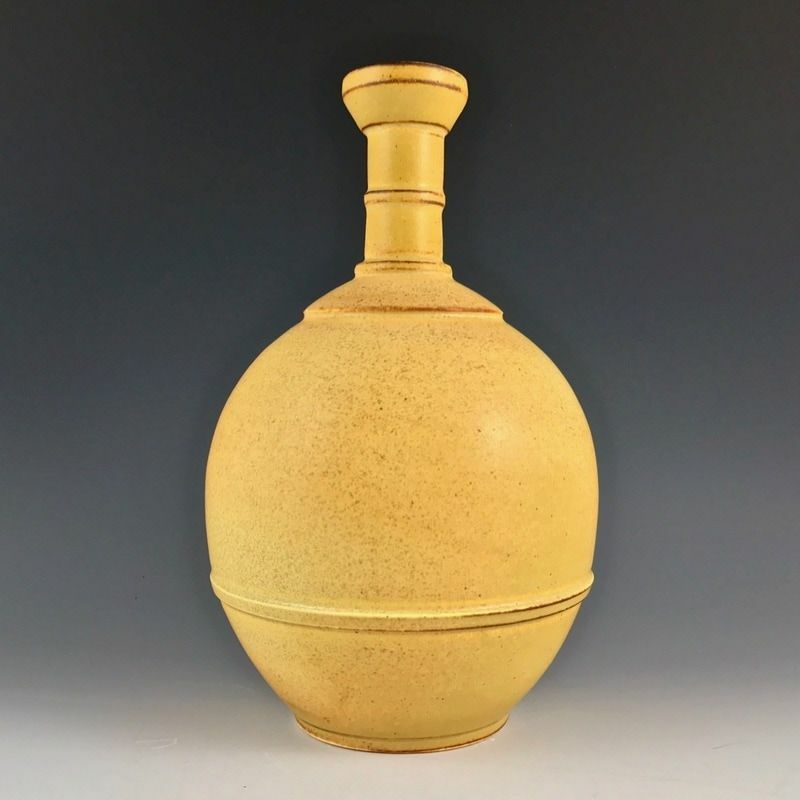 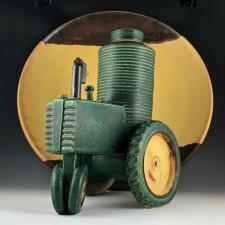 Ernest Miller is a ceramic artist working in Minneapolis, MN. 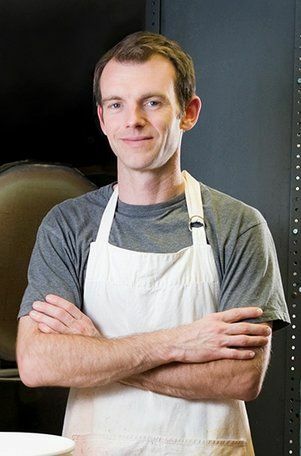 He is often found at local art centers sharing his ceramic techniques and experience through teaching classes at Fired Up Studios in Golden Valley, MN and the Minnetonka Center for the Arts in Wayzata, MN. 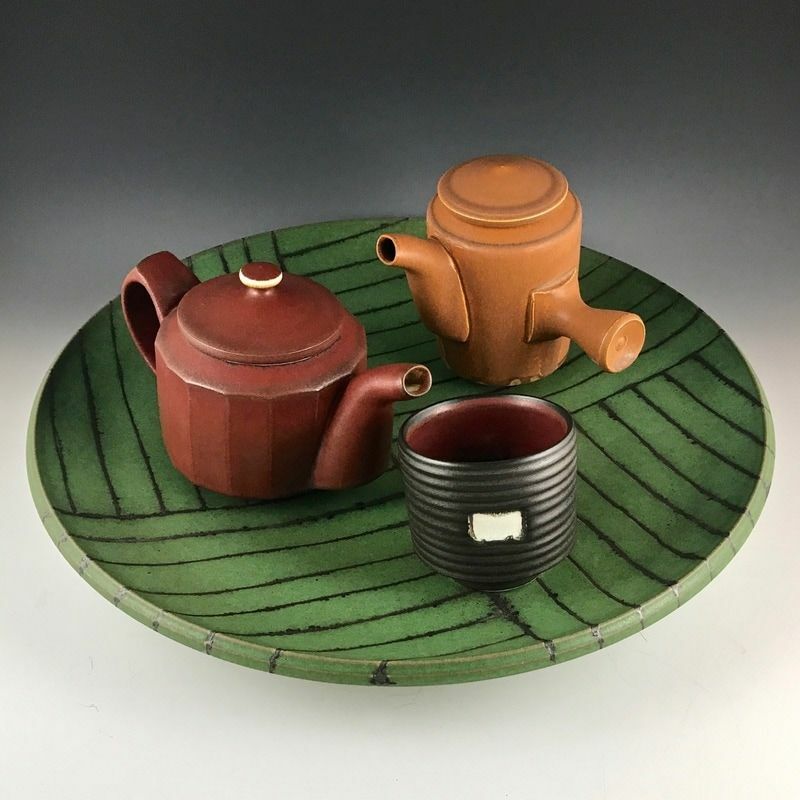 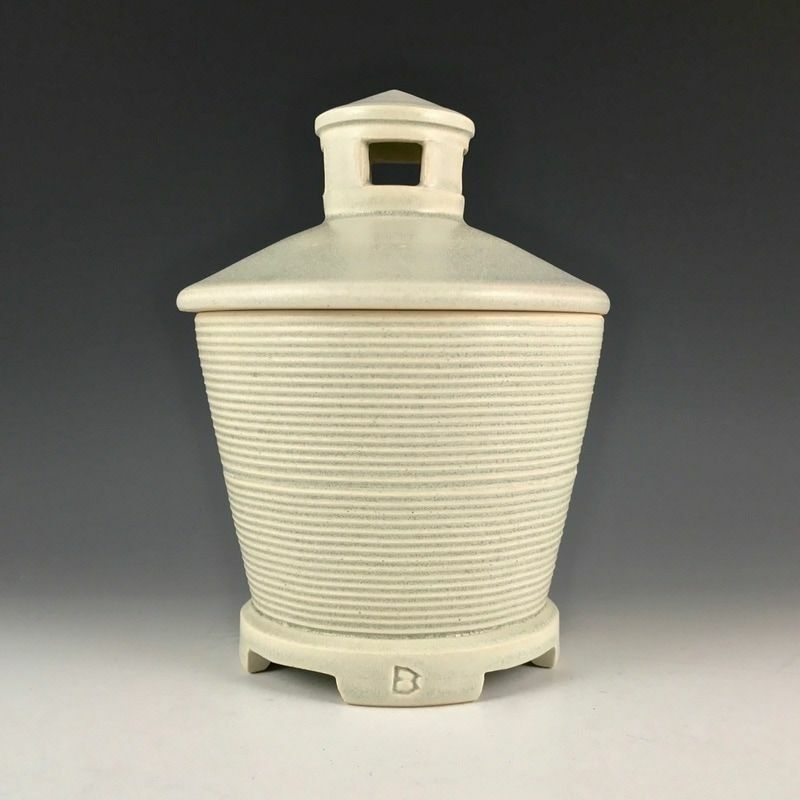 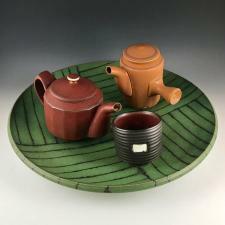 Ernest built his ceramic career showing work in various regional and national art fairs including the Uptown Art Fair in Minneapolis and the Smithsonian Craft Show in Washington, DC. You can find a selection of Ernest’s work at The Grand Hand Gallery in St. Paul, MN and Waters of Superior Gallery in Duluth, MN. 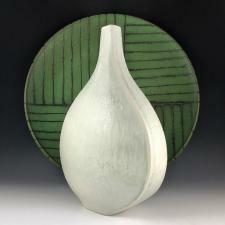 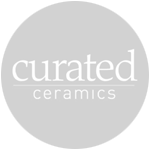 Ernest credits his formal education as a foundation for his successful outlook on ceramics and the arts.